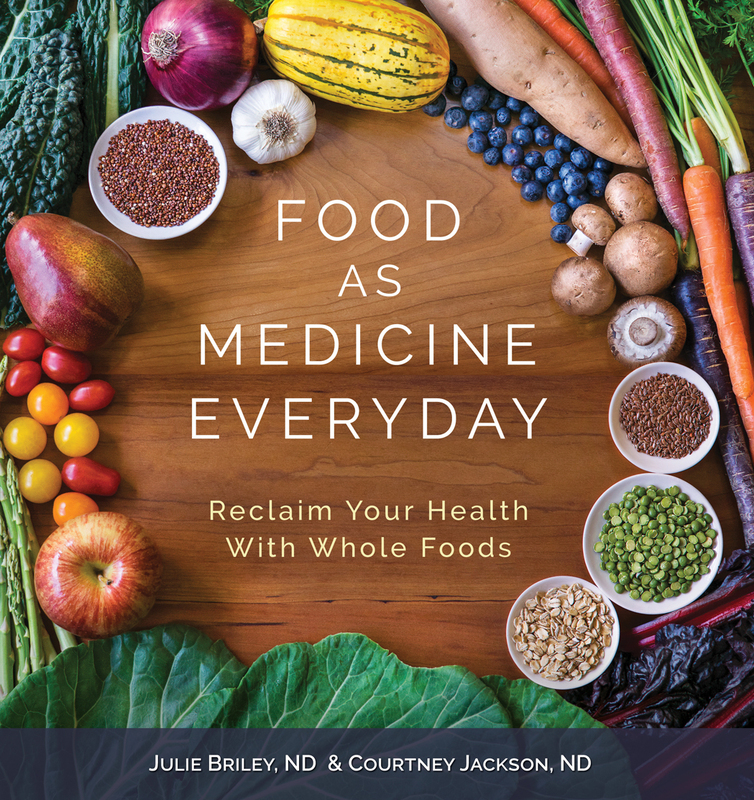 Food as Medicine Everyday book is Now Available! “Food as medicine” has been a powerful approach to health and healing, intimately woven into naturopathic medical education for over a century. The book, Food as Medicine Everyday: Reclaim Your Health with Whole Foods, is highly accessible, exquisitely researched and beautifully written and illustrated. Dr. Jackson and Dr. Briley remind us that poor dietary choices are a major element in the expanding issues related to chronic disease. They also remind us that food is medicine, and a big part of the solution. A rapidly growing number of people determined to improve their health can take heart—medicine never tasted better!